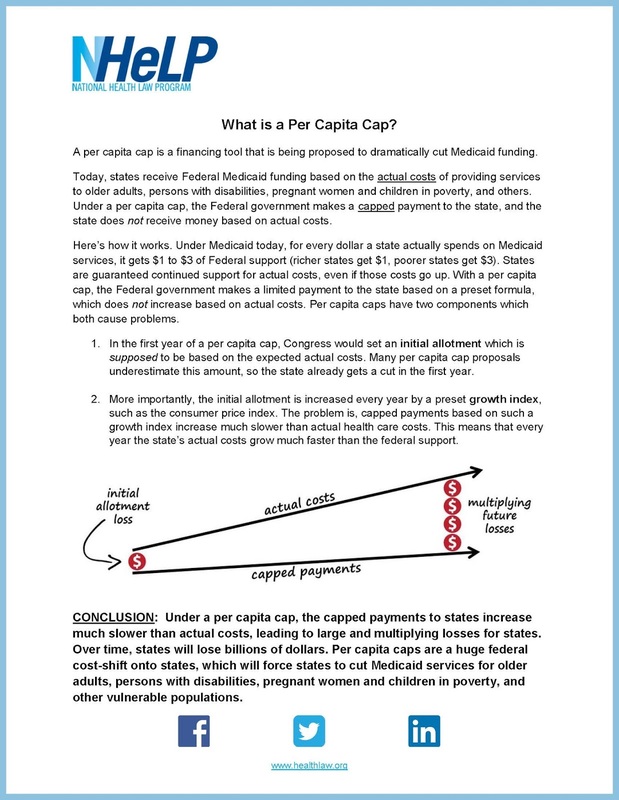 Super useful fact sheet on Medicaid Per Capita Caps. It's one of the many threats in the Worlds Greatest Healthcare Bill of 2017 (no really that's the official name). My article on how the Disability Community is fighting back. 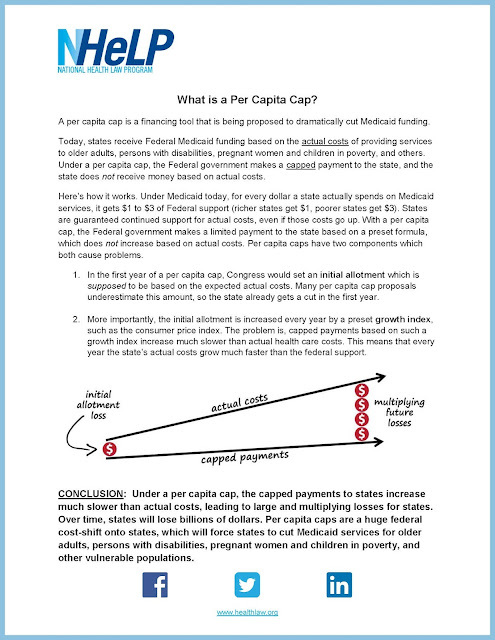 Here's an image, but click the link above for an accessible pdf.